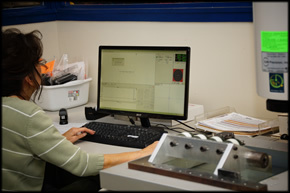 At ResTech Plastic Molding, we consistently focus on providing complete customer satisfaction. We continuously challenge ourselves to improve on our quality metrics and to exceed expectations. We are committed to being an expert, valuable resource to our customers, while providing guidance and services for new products and/or mature programs. Our goal is to provide timely, knowledgeable assistance and prompt response to customers' requests. From product development to plastic injection molding manufacturing, and from estimating to product delivery, your ResTech customer service representative serves as your advocate. We are your dedicated technical partner, advising on all aspects of plastic molding design, material selection and processes to guarantee the best molded product. 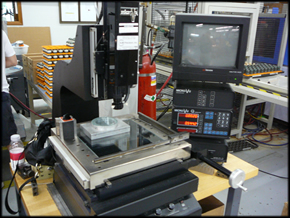 We share our vast molding experience and engineering resources, and consider ourselves a trusted member of our customers' teams. Our managers provide the support and the resources necessary to advance a truly customer-centric organization. The hands-on approach of our daily injection molding operations ensures that quality and customer service is present at all levels throughout the company. CustomersÂ - and are committed to providing them with high-quality, cost-effective services that meet with their complete satisfaction. SuppliersÂ - and are committed to their success, as we share with them our customer-centric mission and quality expectations. AssociatesÂ - and are committed to maintaining a meaningful work environment suited for professional growth and fulfillment. CommunityÂ - and are committed to its prosperity. 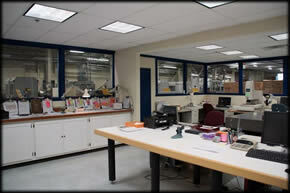 We appreciate your interest in ResTech Plastic Molding and look forward to serving you. Copyright © 2019 ResTech Plastic Molding. All Right Reserved.